We are currently seeking research participants! 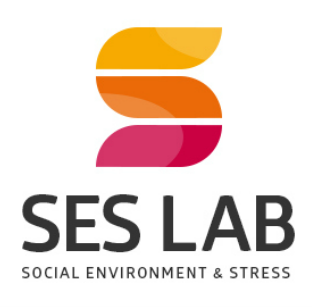 Researchers in the Psychology Department at UC Davis are currently seeking research participants to take part in a laboratory visit examining social support and children’s coping skills. Healthy children between the ages of 9-10 years old, with their parents, who can read, write, and speak in English are eligible to participate. What happens if I agree to participate? If you meet inclusion criteria and agree to participate, you and your child will be asked to attend a three hour and forty minute laboratory session. For details about the study, please contact us. ​If your child successfully completes this study, your family will receive up to $100 cash.